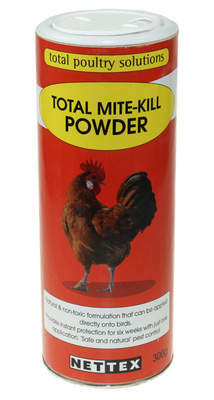 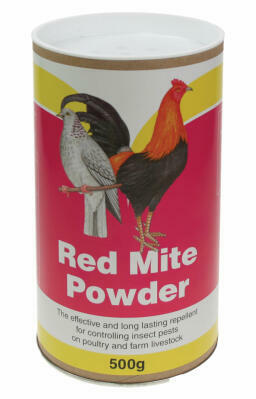 Red mite can be a problem with certain flocks which is why we stock a quality range of treatments designed to tackle the most common chicken ailments. 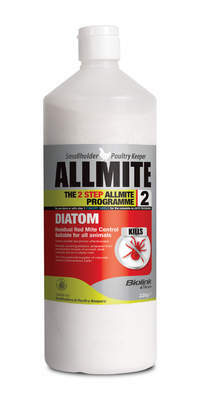 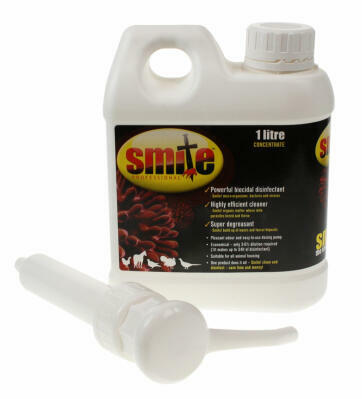 Our best-selling product for red mite is Diatomaceous Earth, available in a 100g Bottle or a 1kg Tub. 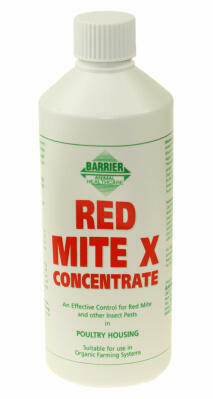 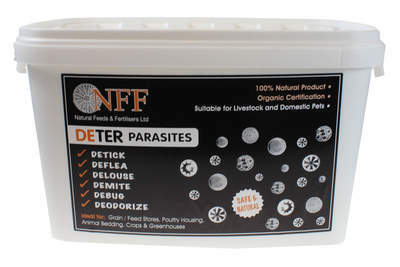 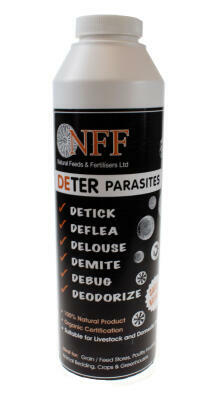 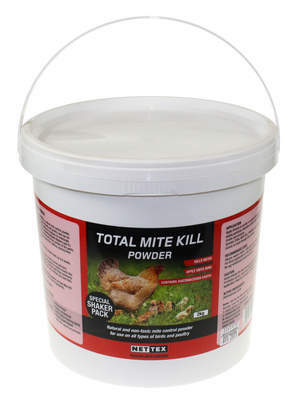 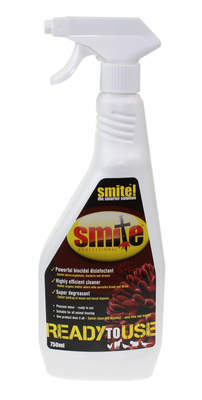 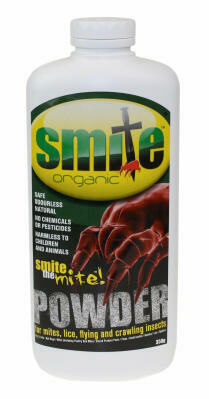 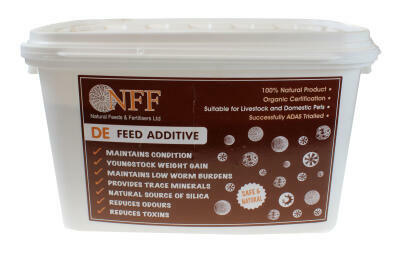 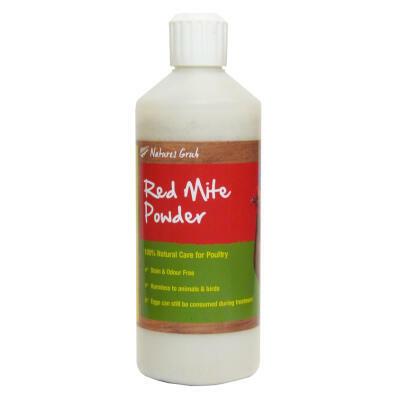 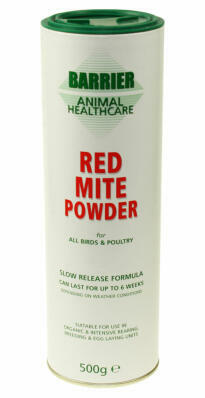 We also recommend Battles Red Mite Powder for effective treatment. 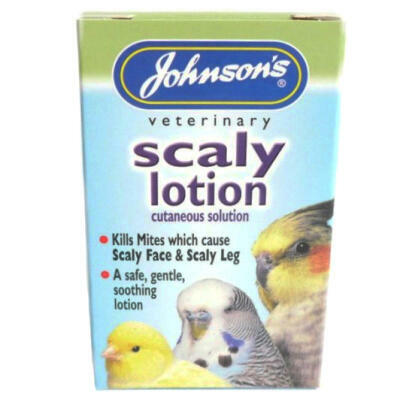 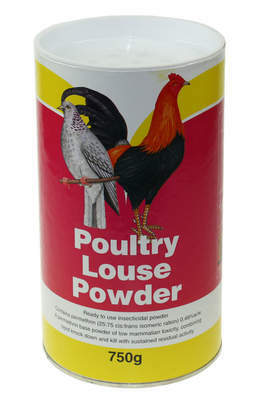 Formulated from natural oils, Nettex Scaly Leg Remover soothes and relieves hens suffering with scaly leg.